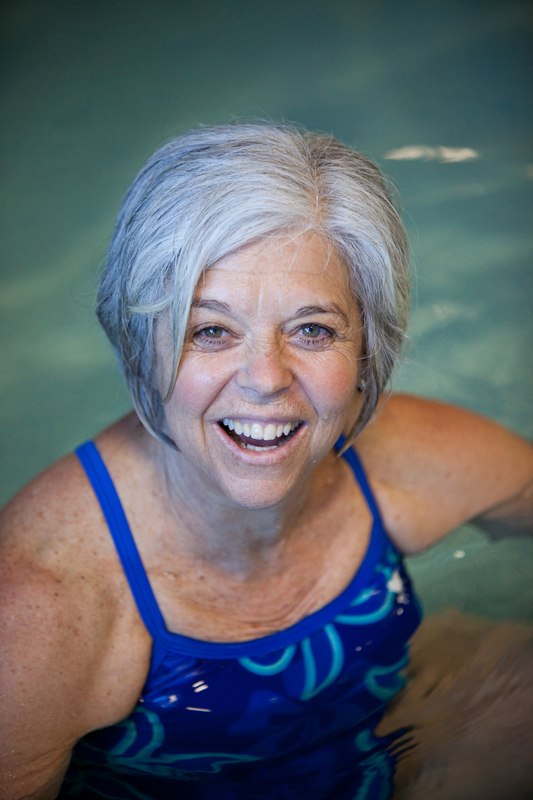 Janet McCabe has been teaching swimming in Boulder County since 1964. My focus is working with the needs of each individual student in a loving and supportive environment. By honoring each individual student, their learning style and developmental stage, I transfer my love of the water to my students. For the last 20 years, I’ve been teaching private and semi-private lessons in the Lafayette area. I teach many children with special needs as well as learning disabilities, sensory processing disorder, sensitivities, fear of the water, chronic ear infections, breathing issues, physical disabilities, etc. You can find more information about these challenges in my articles.